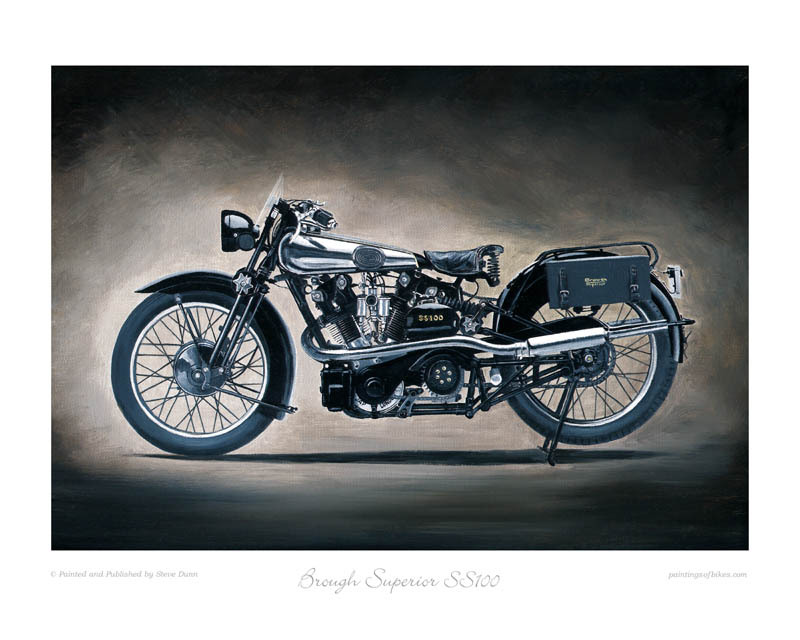 Broughs were famously promoted in the 1930's as "The Rolls-Royce of Motorcycles". It was the favourite marque of Lawrence of Arabia. 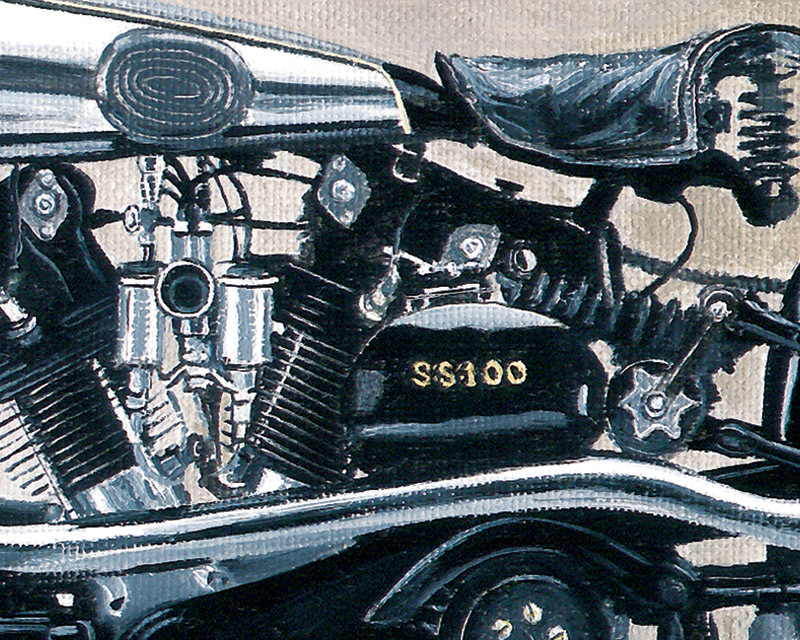 It is now of course a rare and very valuable vintage motorcycle.